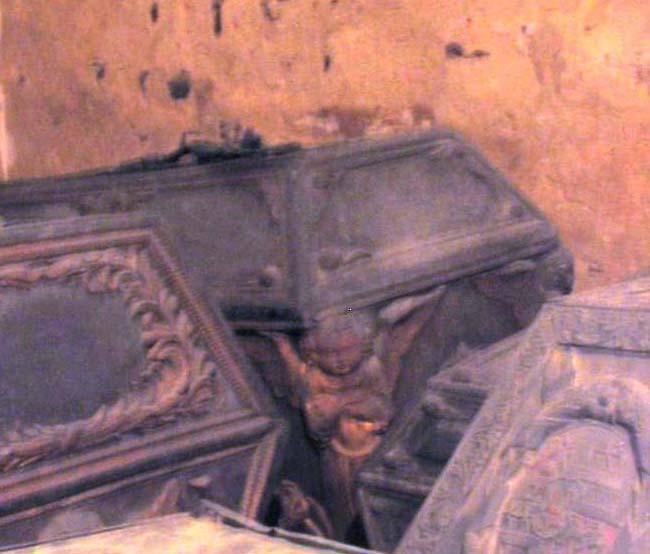 7 Louise In this grave are the remains of a child. A long time known as Louise. 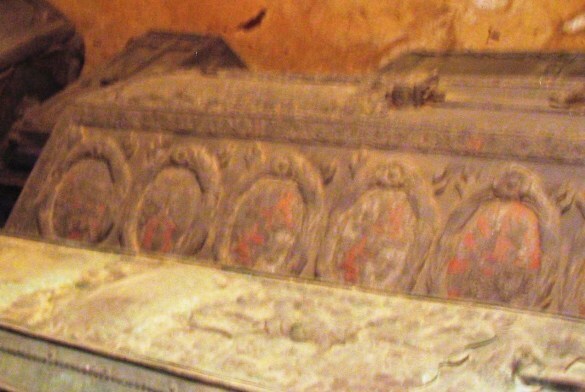 In the meantime the grave of Louise is found elsewhere.